Single Family Homes – Will Sticker Shock Soon Be Upon Us? 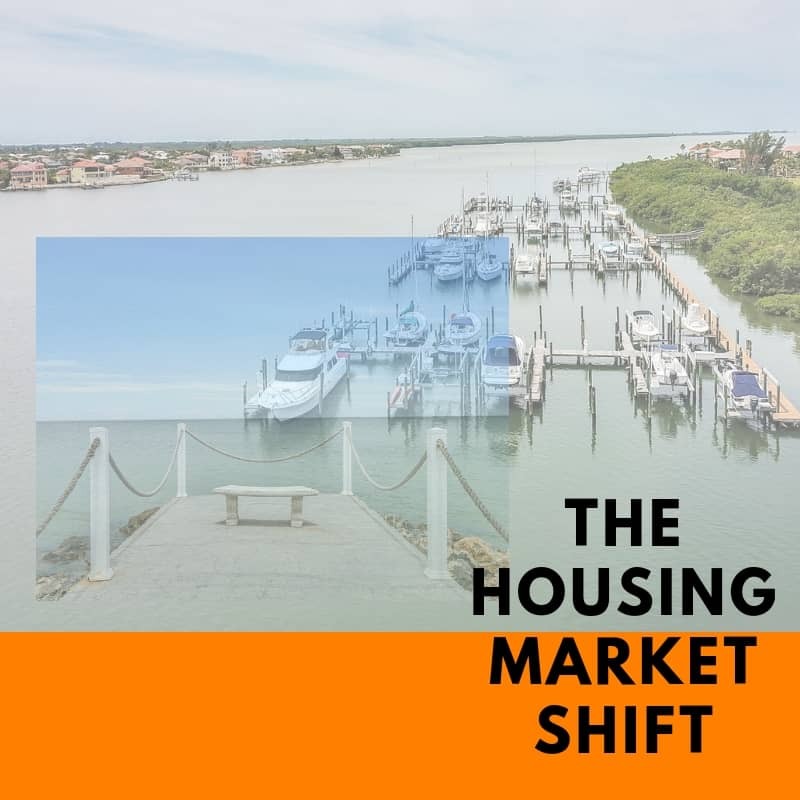 Something is shifting in the Tampa-St. Pete-Clearwater housing market and the changes are seismic! Sales of homes in Hillsborough County priced at more than $1 million are up 52 percent over the previous year, the latest stats show. That’s dramatic. The only price range revealing a such a big jump is the $300,000 to $399,000 category, which registered a 27 percent hike. If you’re into numbers, you might be interested to know that more than 2,100 single-family homes changed hands in August in the price range of $150,000 to $300,000, while transactions involving homes priced $300,000 and up numbered more than 1,000. That’s a lot of real estate taking on new ownership in a single month! Remember the days of the crash when it seemed that nothing on the market could sell? Now I’m noticing sellers pulling their homes off the market because they fear they won’t find a replacement home to buy. Despite all of the buying and selling, our market isn’t as healthy as it could be. That’s because our inventory remains too low. Low inventory leads to higher prices. Not surprisingly, the median list price is lower in St. Pete compared with Tampa’s $265,000. 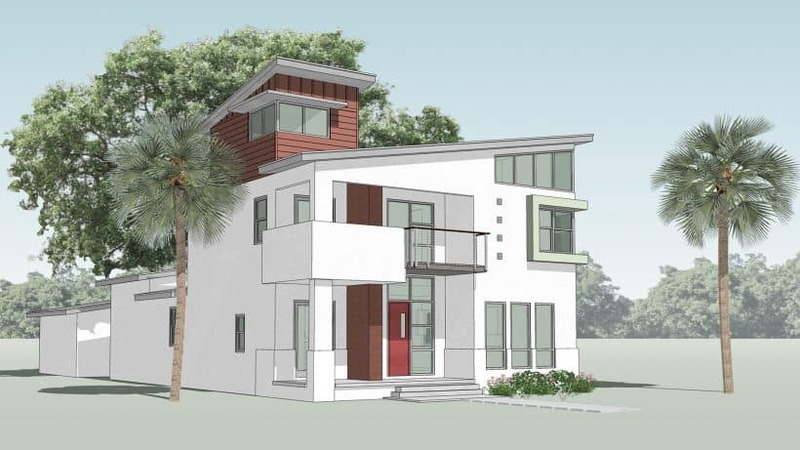 Orlando at $229,000 is about on par with St. Pete’s $219,000. Miami at $450,000 is, of course, in a league of its own, outstripping other Florida cities (but a little more than half of the median list price in New York City). St. Petersburg has a huge demand for cheap housing in its downtown and surrounding areas. 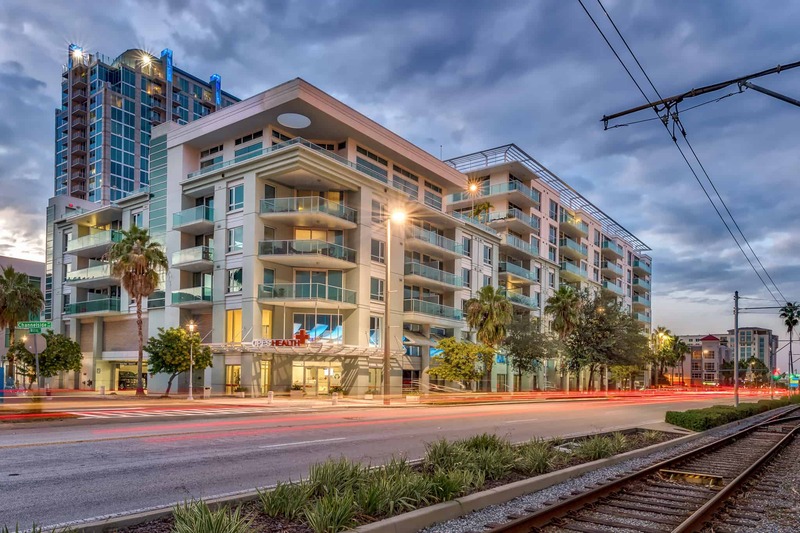 Tampa suffers from chronic low inventory and high demand. Orlando is rebounding from the housing market crash faster than most other areas, accounting for 60 consecutive months of rising home prices. Miami is a prime target of buyers from Latin America and Europe, with foreign sales putting upward pressure on prices. With inventory low and some buyers reluctant to sell, where is new construction needed? Almost everywhere, according to the National Association of Realtors (NAR). The greater Miami area, Port St. Lucie, and the Tampa-St. Pete-Clearwater were pinpointed as the three Florida metro areas most in need of construction by the NAR study. About half of the sales I handle involve new construction, including a home that I recently put under contract in Safety Harbor. Desirable neighborhoods + no new homes being built = builders undertaking tear-downs. This process, once isolated to South Tampa, is spreading throughout the region. 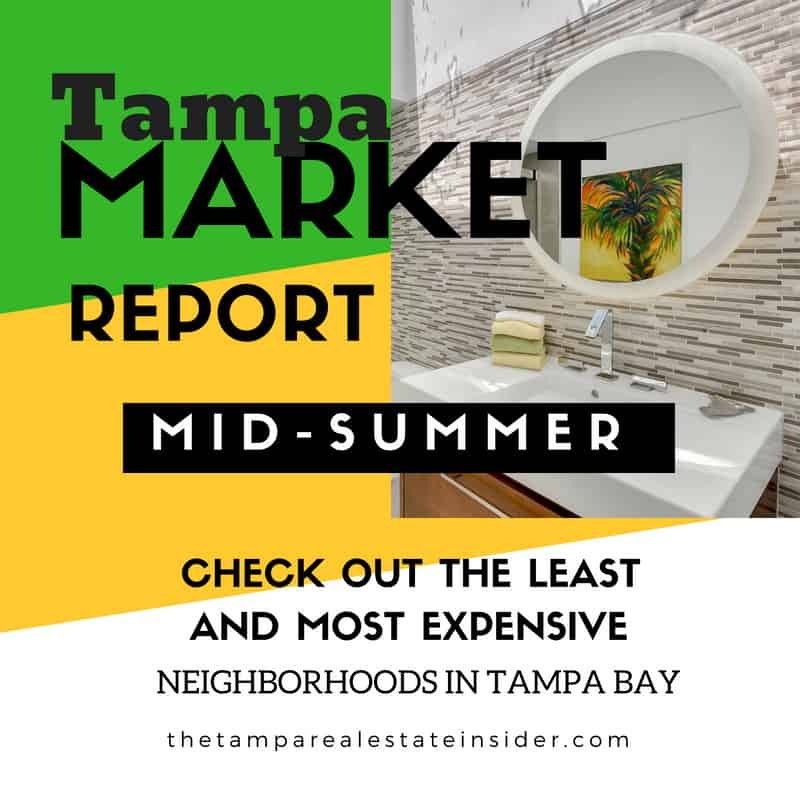 New construction hot spots also include neighborhoods just north of Downtown Tampa: Riverside Heights, Tampa Heights and Seminole Heights…..check them out. That being said, I’m also looking for land for the builders I represent, so if you or anyone you know has a tear down or vacant lot they are looking to sell, please share this article with them! Or have them contact me! In Tampa, homes are typically put under contract in less than 30 days for more than 97 percent of the list price. With real estate moving at such a lightning pace, there may never be a better time to sell. 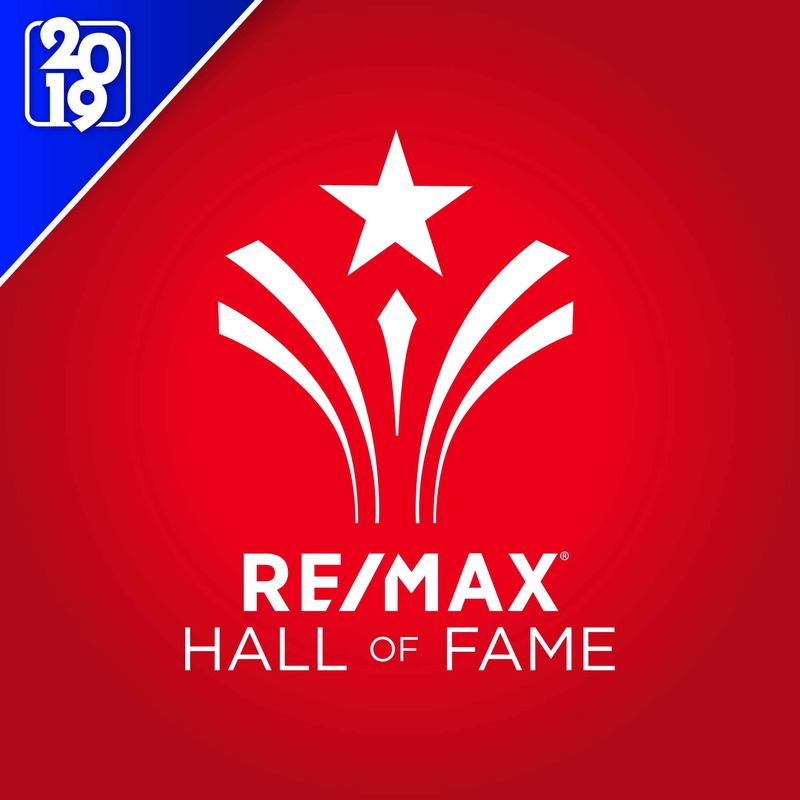 If you would like help either in listing your home or finding your dream house and you’d like your Realtor to be me, I’m ready … and you know where to find me!